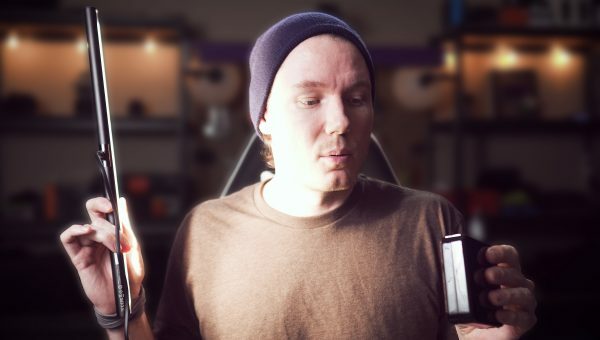 Reviews, comparisons, and tutorials on lighting for photos and videos. Review of the Boling BL-P1 RGB LED Video Light. 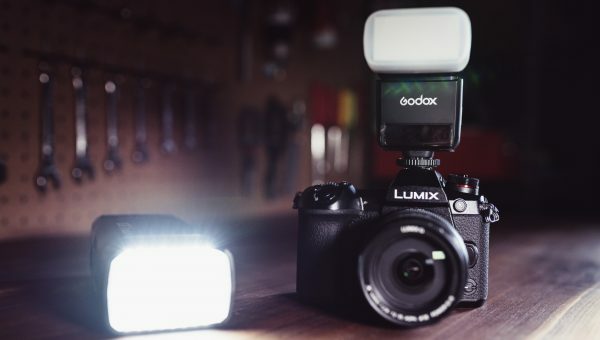 Easily the best compact light I’ve ever tested. With value comparisons to Aputure AL-MX, AL-MW, & AL-F7. 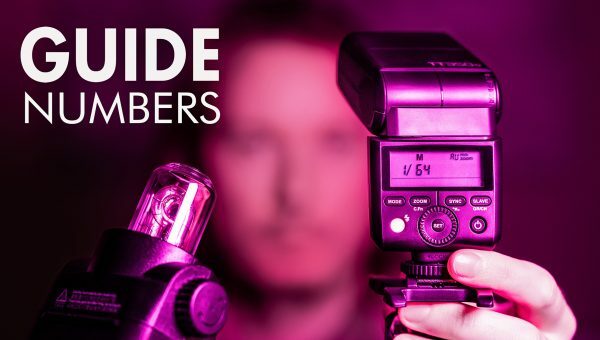 Review of Aputure’s Tri-8c LED video light & comparison to the HR672W. Discussing design improvements & value to see if the better build is worth the extra money. 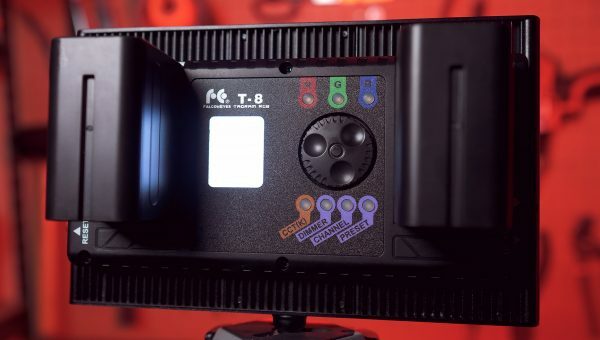 Review of the Falcon Eyes RX-T8 RGB LED Light panel, an on-camera RGB video light. Plus a look at some discount NP-F970 batteries from Vitopal. 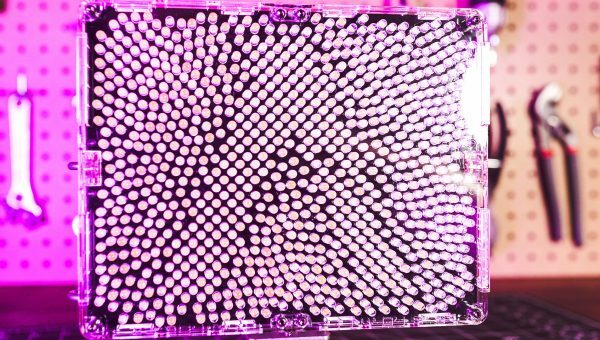 Review of Great Video Maker’s RGB LED Light Panel, the 50RS. It’s a bi-color panel that also features a 360d hue selection for vivid color effects for photo & video projects. 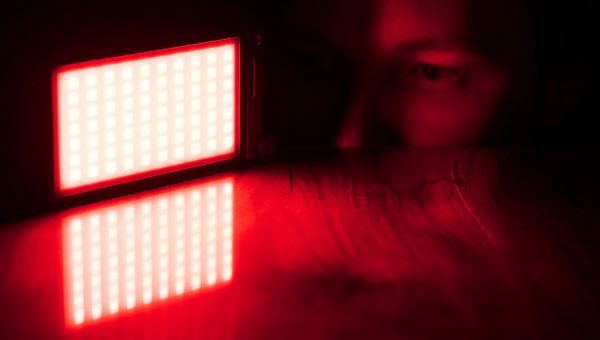 Review of Falcon Eyes S0-28TD, a soft bi-color LED Light. 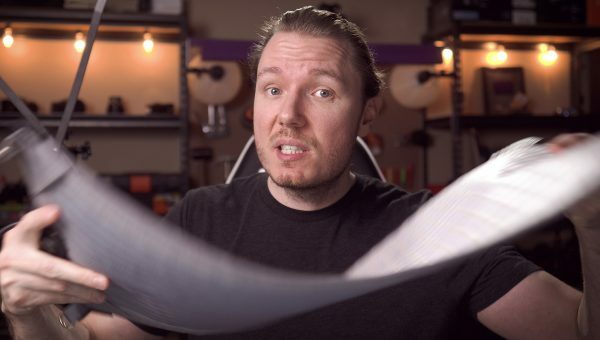 Plus unboxing & setup guide for YouTube videos & product photography, and comparison with Aputure. 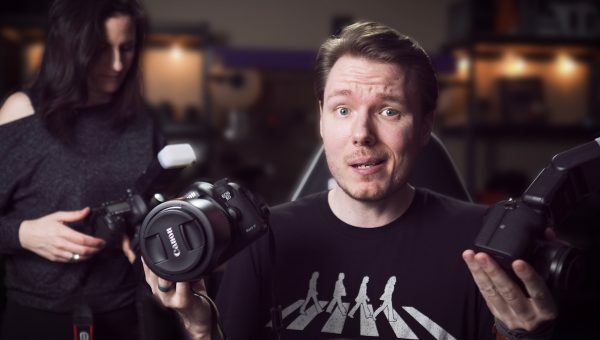 Review & setup guide for the TT350o for use on Panasonic cameras like the Lumix GH5 & G9. The TT350 provides a transmitter & powerful flash in a small body. 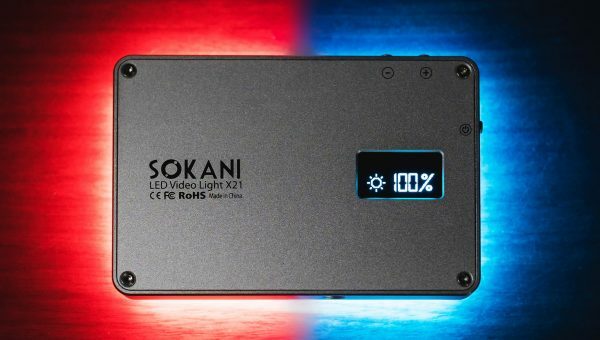 Review of the Sokani X21, a pocket-sized LED video light with built-in battery & USB charging. 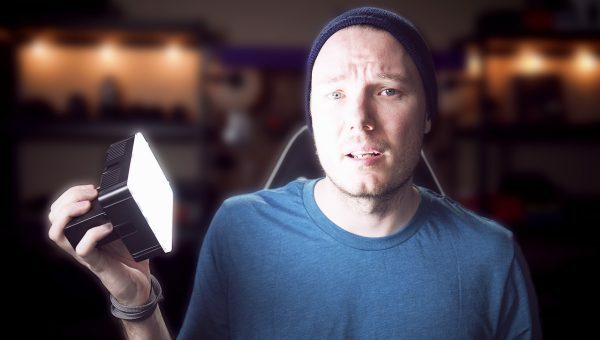 This tiny affordable light even outperforms the Aputure M9. 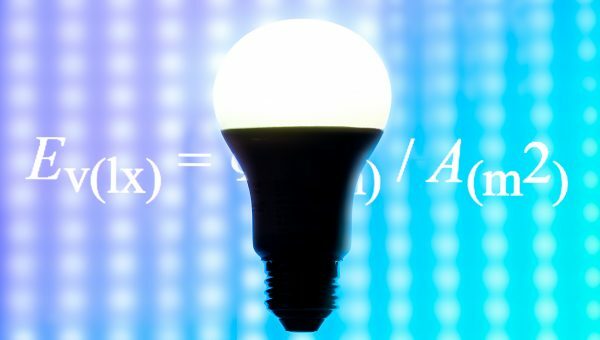 BenQ sent me their ScreenBar e-Reading Task Lamp to review, but since I deal with creative tech, I repurposed it into a color changing, LED video light. 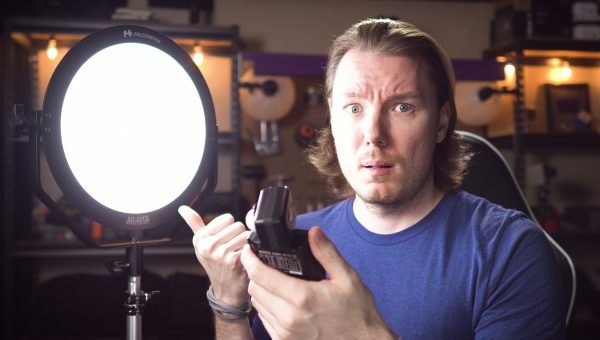 The Amaran AL-F7 from Aputure is the best LED video light for the money I’ve ever tested. 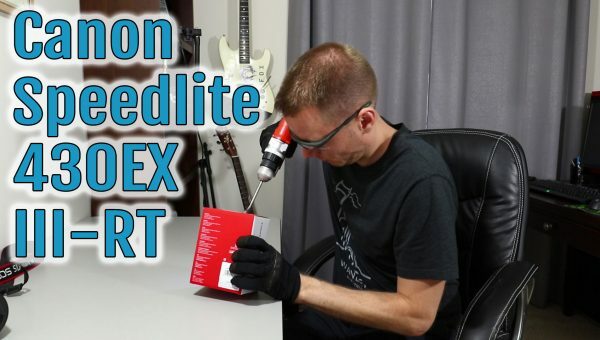 In this unboxing and review, we’ll compare it to its predecessor, the AL-H198, to highlight major improvements in output, build quality, and most importantly power options, like enabling the use of USB continuous power. The GODOX TT350 can be used as a wireless transmitter for other Godox equipment like the AD200 on Canon, Nikon, & Sony cameras simultaneously allowing you to unlock limitless lighting configurations for less money without feeling gear-tethered to one company. A tour of my new YouTube setup with DIY soft boxes, backlight, hair light, gels, and accent lighting. 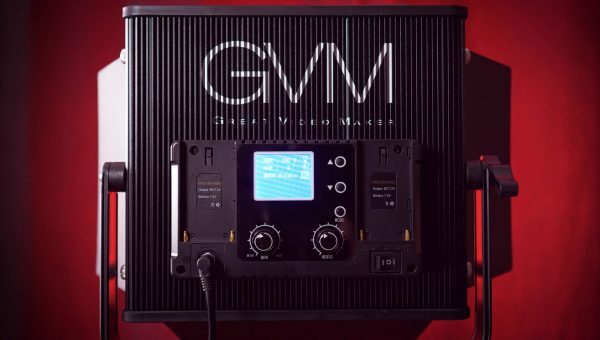 Includes a few tips on recording video. Comical yet informative unboxing & review of the Canon 430EX III RT Speedlite with comparison to 600EX and feature overview.